Where does work originate from? Genesis 2:2-3 (and what that says about 1:1-2:1). What does Genesis 1:28 and 2:5, 15 say about God’s purpose for humans? What does this say about the value and dignity of work? 1) The Lord calls people to work in various professions and working roles, 35:30. The primary use of the concept of “calling” in Scripture is our calling to salvation in Christ. It is also used to refer to the calling of apostles. Here, and in 36:2, Moses says that God called people to the work of building the tabernacle. During the Reformation, theologians included people’s work roles as callings, whether in the church or the community. 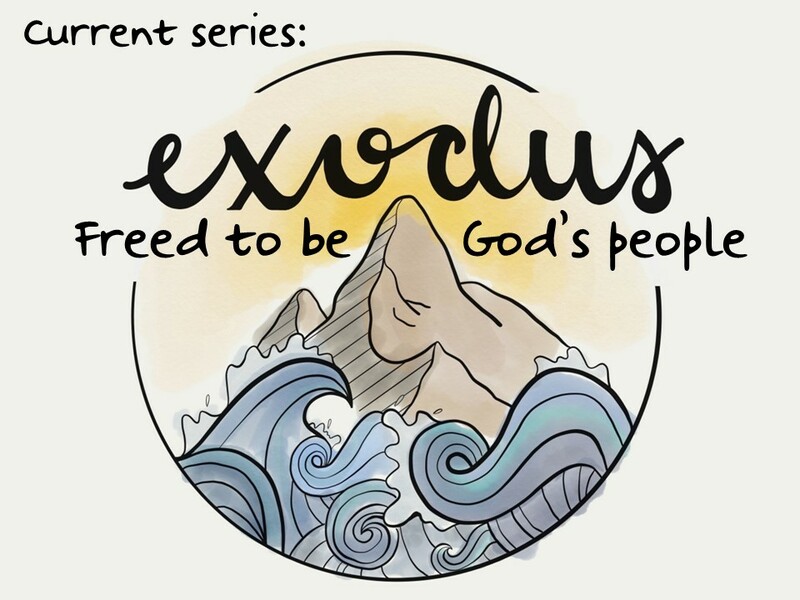 The Latin word for “call” was “vocatio” from which we get the word “vocation.” In Exodus 35:30-26:2, we see that God wanted men whom he specifically fitted for building his dwelling place. What is helpful about seeing the work we do in the church or the community as callings? 2) God gives people gifts and abilities to develop, 35:31-33. What do these verses say about how God prepared Bezalel for his calling? How has God done this for the building of Christ’s church? Ephesians 4:7, 11-16. And for the common good of our communities? 3) God gives some the heart to teach others work and ministry skills, 35:34. God has designed that we learn work and ministry skills from others. Matthew 28:19-20. 2 Timothy 2:2. Ephesians 4:11-12. The concepts of discipleship and apprenticeship are similar. Share ways you have been discipled or apprenticed in work or ministry. 4) God provides workers with skills to accomplish his purposes for the common good, 35:35-36:1. Have you been able to find work and/or ministry that you are gifted for? If not, what has prevented you? In your experience, do you think most people find work and/or ministry they are gifted for? Another way to think of this is: do most people work “jobs” or do most people find their callings? 5) People will have a passion for the work God calls them to, 36:2. How important is passion in identifying your calling? If you haven’t discovered your passion, how can you? Is passion alone sufficient for finding your calling? What else is needed? What should drive our passion for our work and ministry? Ephesians 6:5–8; Colossians 3:22-24. What can we learn from Jesus’ perspective on his work? John 4:34; 5:17; 17:4. How does this give us hope for the value of our work? Ephesians 2:10; Revelation 14:13. Greg referenced a video in his sermon. Click here for the link if you want to check it out.